Four days of boat history are on tap from Bath to Searsport, Maine, in a double-bill event organized by the Penobscot Marine Museum and the Museum Small Craft Association. Running Oct. 19-22, the programs will include presentations, tours of shipyards and boatyards, lectures and panel discussions. On Oct. 19-20, the Museum Small Craft Association will hold its annual meeting at the Maine Maritime Museum in Bath, with presentations on collecting, preserving, documenting and reproducing historic boats by scholars, museum professionals, educators and boat builders. Participants will also tour Bath Iron Works. Professional in nature, the meeting is open to anyone with an interest in the subject. 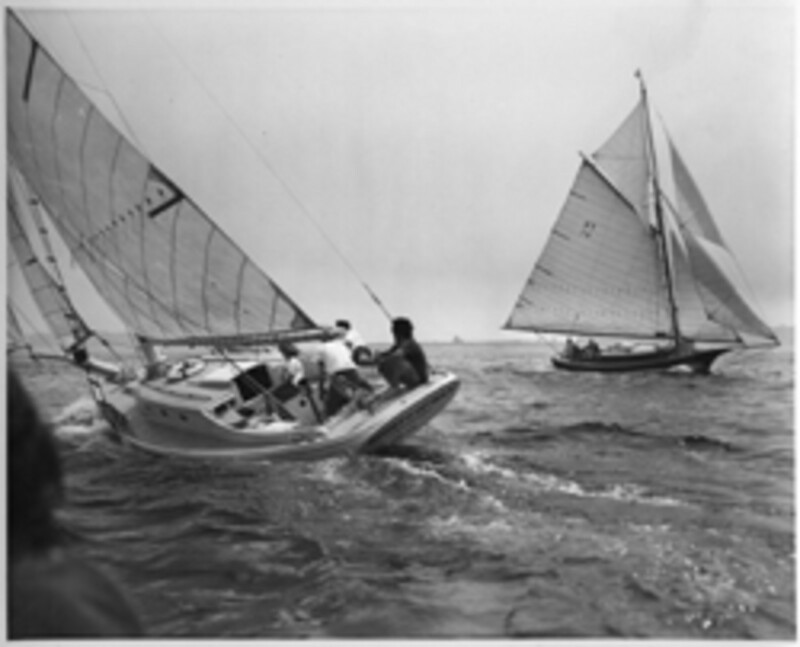 The conference continues Oct. 22 with presentations on the history of Maine boat types and Maine boatbuilders. Scheduled topics include: the evolution of the Maine lobster boat; a study of Maine peapods; Friendship sloops; the Gamage boatyard of South Bristol; and an account of a major rebuilding project at the Thomaston boatyard of Newbert & Wallace.